 The Fistball Association of South Africa, in conjunction with the International Fistball Association is excited to announce that Cape Town will be hosting South Africa’s first ever Fistball World Cup on the weekend of 14/15 October 2016. Fistball, one of the world’s oldest team sports and played in over 54 countries including Germany, Switzerland, USA, Brazil, Pakistan, Australia, Namibia and South Africa, is a sport similar to volleyball, often dubbed „volleyball on grass“. The sport is fast paced, athletic, highly competitive and played by all ages – with South Africa entering international competition in 2015 with our national squad, the “Mighty Galjoens” achieving 14th world ranking at the World Men’s Championship in Argentina. At this competition Germany went on to become the world champions. Cape Town’s upcoming tournament represents the ultimate club competition where the best club teams from the European, Asian, American, African and other leagues play for the World Cup. The current world cup holders are TSV Pfungstadt (Germany).